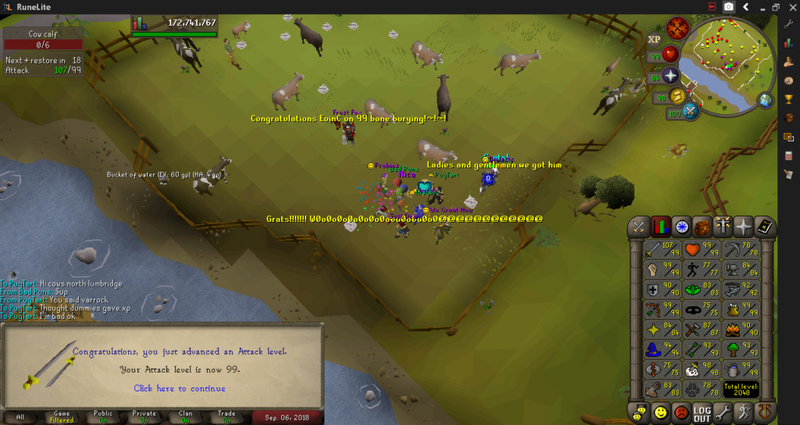 99 Attack! only 67k left to the big boy slayaaaa!!! I thought Goat's signature was part of your thread, was so confused why you'd celebrate it. 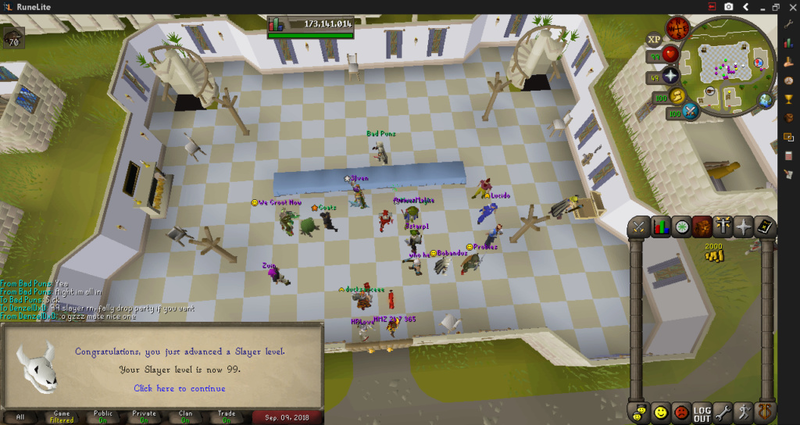 There it is, 99 slayer. only took 3 years! now what? Congratz! Such an awesome goal to accomplish! well done Eoinc, what are your new goals? But in all seriousness, congrats on that big spade Clueless scroll next yeah? Super jealous of that studded leather body you snagged there! Not surprised element lmao. 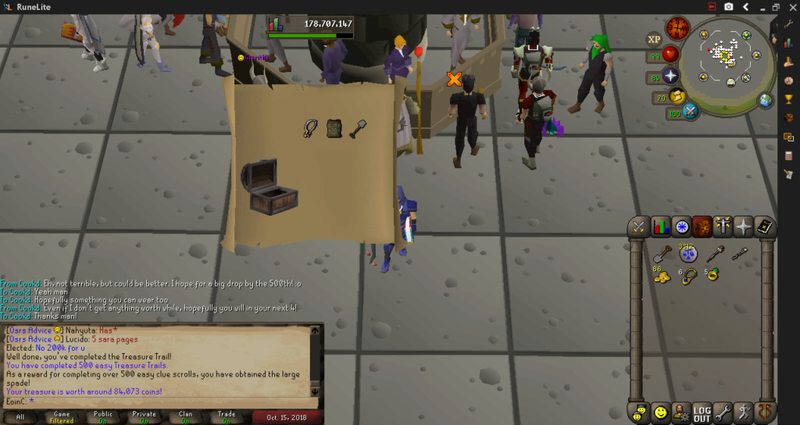 I think i'll do medium clues to 400 now but i'll take breaks with the usual skilling. 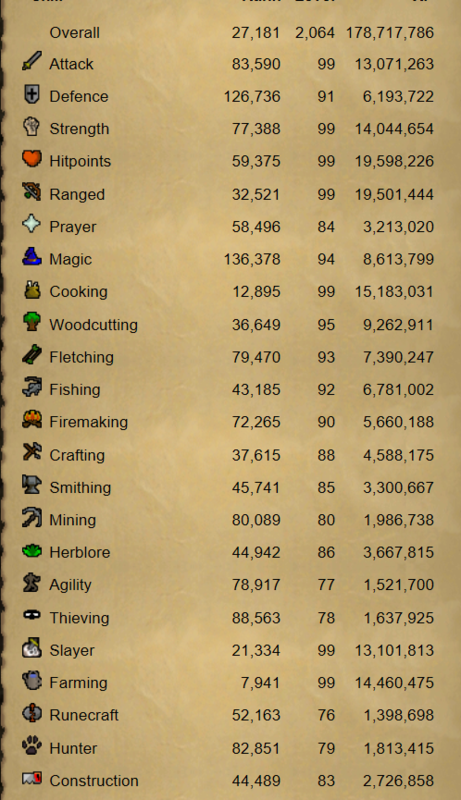 Speaking of skills, been a while since I put up the hiscores here. Looking better these days!